By now, you're comfortably sitting in one of two camps: either you're super obsessed with "Pokemon Go" or you wish all the hubbub would die down ASAP so we can carry on living. Luckily for those in the former camp, I'm here to dish up some more insider knowledge to make your gaming experience even better. Picture this: you live in a neighborhood (as many are wont to do). This neighborhood is a straight-up hotter-than-the-sun hotspot for one particular kind of Pokemon, like Caterpie. What is a dutiful "Pokemon Go" player supposed to do when they are faced with the prospect of racking up duplicates upon duplicates of Caterpie, with no sign of a Venonat or Oddish in sight? Are we many who live in this state of utter madness doomed to duplication anguish? Not at all. There's a perfect solution for it and it's called transferring. Transferring is the easiest way to help evolve your Pokemon. Arguably better than powering up a Pokemon, my colleague Mary Grace Garis discussed why evolving a Pokemon is beneficial, especially if you're an player who has just begun their "Pokemon Go" journey. But if evolving is the way to go and transferring Pokemon is the way to do it, what is and how exactly do you transfer a Pokemon? Simply put, transferring is the act of trading your Pokemon back stylish bae-of-the-moment Professor Willow in exchange species-specific candy (e.g. Pikachu candy for Pikachus only, Zubat candy for Zubats only, etc.). Collecting these candies helps because once you have a specific number of candies, you can tap the "Evolve" option within a certain Pokemon's profile and watch them evolve before your very eyes. To transfer, simply click on the Pokeball on your home screen. 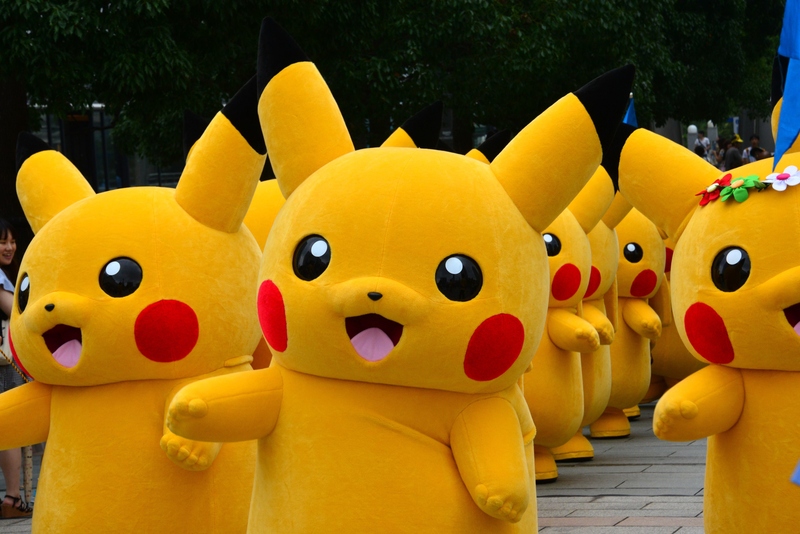 Click "Pokemon," then select the duplicate Pokemon. Pro-tip: Choose the duplicate with the lowest CP so that you don't waste a stronger Pokemon in the process. Then, scroll to the bottom of the profile, click "Transfer" and you'll be rewarded with one candy. It's that easy! Another very important thing to remember is that once you transfer a duplicate Pokemon, you cannot get that back. Just another reason to be careful and transfer those low CP duplicates. And there you have it. Transferring is nothing to be afraid of, so long as you transfer wisely. If anything, it can be a beneficial to your cache of Pokemon while helping you to become a master at "Pokemon Go." So, do not fear these next-level moves, dear "Pokemon Go" player. They will turn you into a formidable player soon enough.